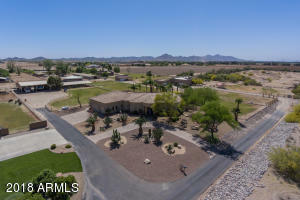 Sun Valley Farms is a vague community spanning several miles with several units. 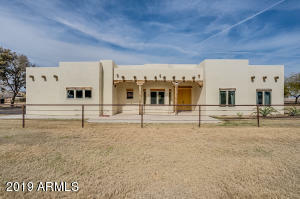 homes range from mobile home to stick built and mostly 1 story. 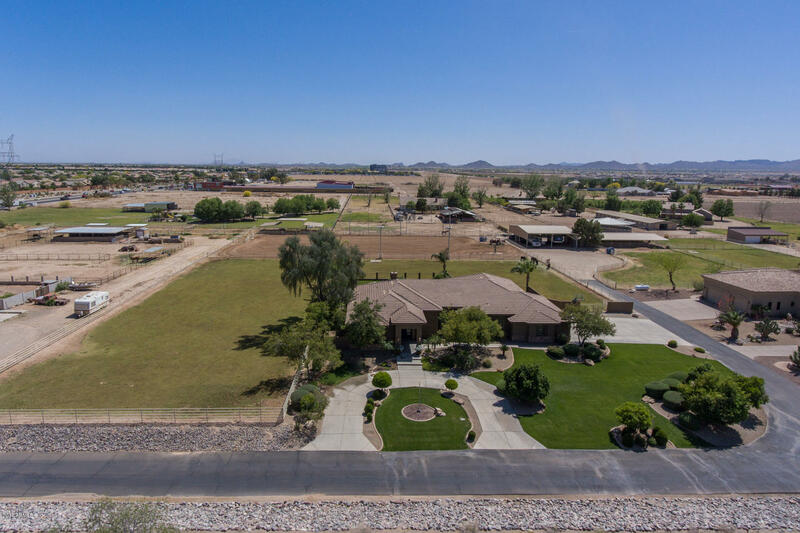 Homes are typically on larger acreage parcels from 1 to 15 acres. These homes therefor range in price as well as condition and quality of construction. 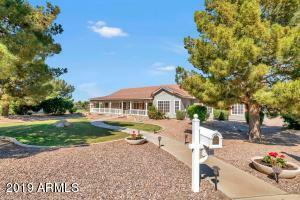 If you would like to view any of these properties don’t hesitate to call RCP for a show time. 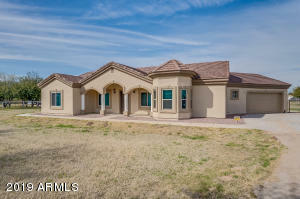 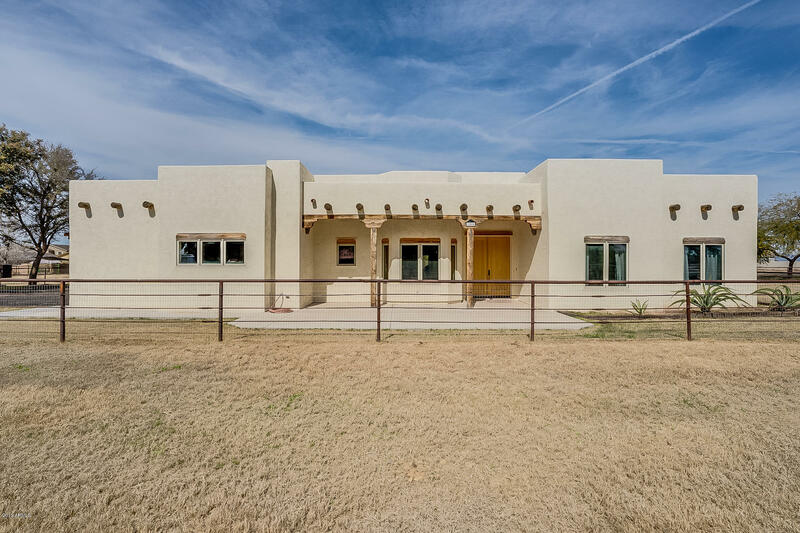 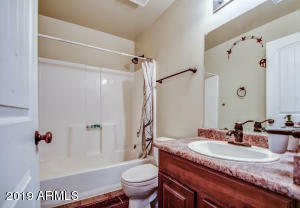 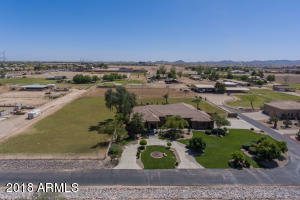 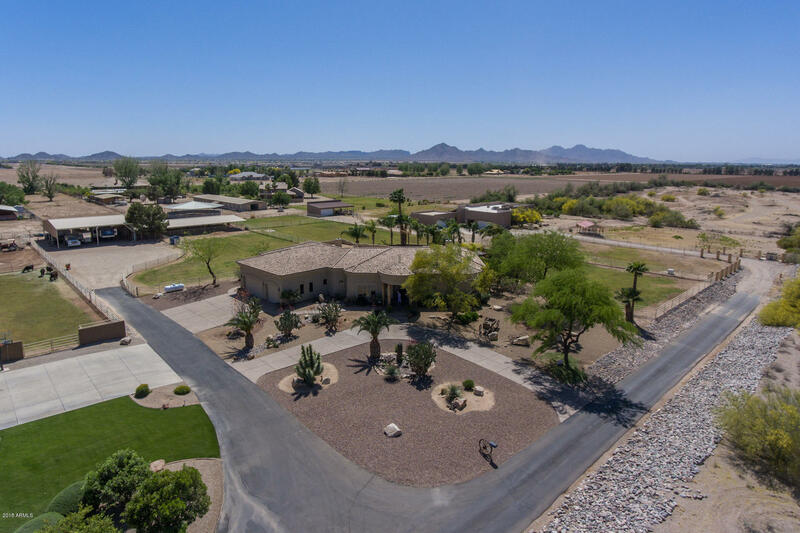 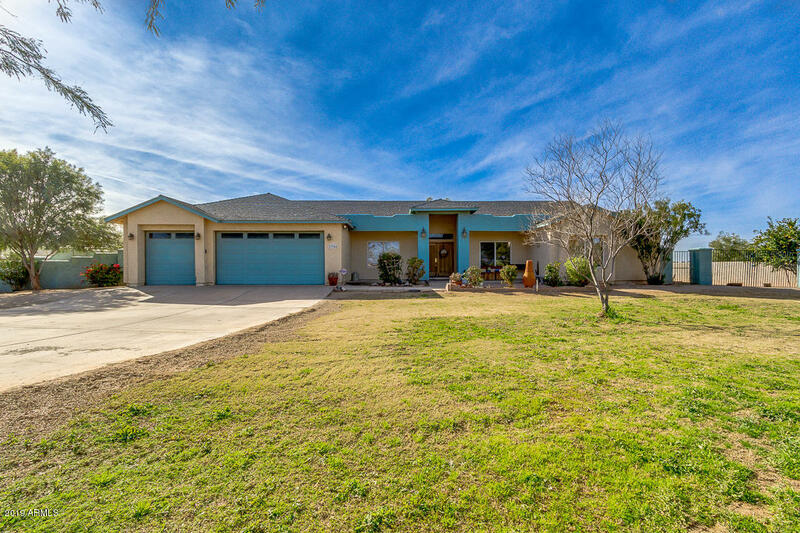 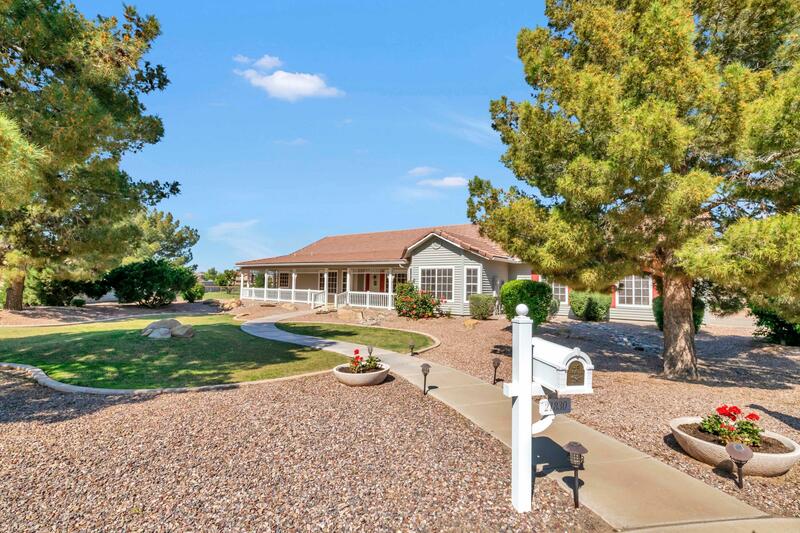 Find more homes at Queen Creek homes for sale by neighborhood, or San Tan Valley homes for sale, or create your own custom search by clicking “Search Homes For Sale” above.